La Sauce was raised in the South Coast of Durban in a village called Umzinto, Sindiswe Magoso is a 18 year old singer that is ready to take the music scene by storm. It was at the age of 8 when she began to discover and groom her musical gift. 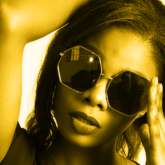 This talented songstress used her musical interests and love for Hip Hop and Jazz music to pursue a career in music which led her to gravitate towards the sounds and style of the late Lebo Mathosa and Brenda Fassie. Her musical career finally surfaced in 2017 when she decided to join award winning record label Ambitiouz Entertainment and created a stage name for her persona, La Sauce. Sindisiwe Magoso’s character along with her diverse cultures, multilingualism and style have a great influence on her stage name LaSauce. As it is she speaks four different languages including Arabic. Since her signing with Ambitiouz Entertainment, she released her debut single “Coolerbag” which is a song inspired by the youth and the energy one has when going out and enjoying life. 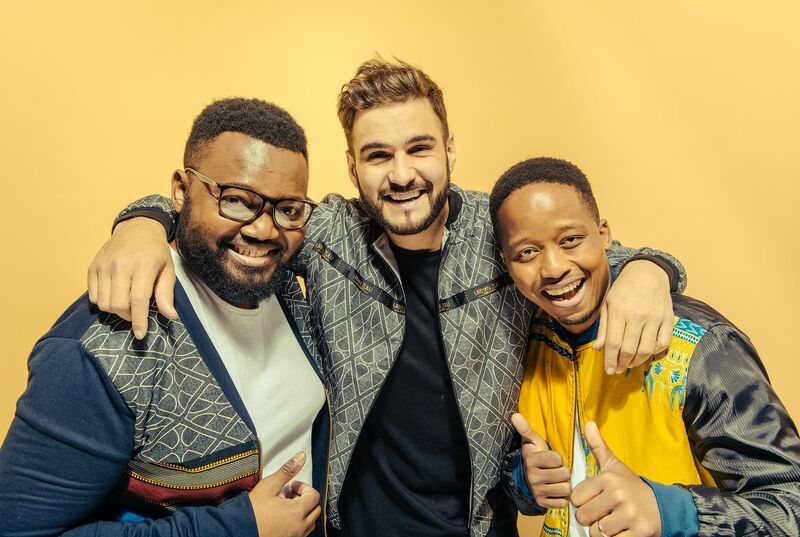 The single carried a lot of buzz having over 26 000 downloads and being on high rotation on national radio stations all over South Africa followed by the colorful visuals that match the song.